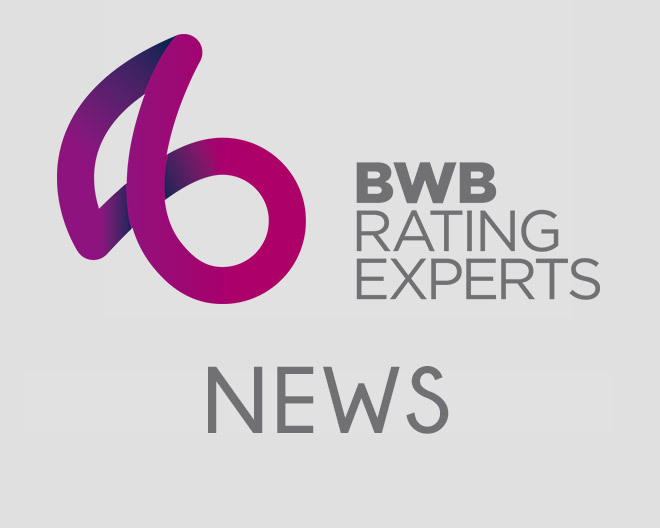 BWB | British Retail Consortium Proposes Changes to Business Rates System. British Retail Consortium Proposes Changes to Business Rates System. You are here: British Retail Consortium Proposes Changes to Business Rates System. The British Retail Consortium has proposed three ways that the current business rates system could be changed, urging Government to consider making ‘radical’ changes. 1) Replace Business Rates with a new tax based on energy efficiency – businesses would get a reduction in their rates if they could prove they had taken measures with their property to reduce climate change. 2) Replace Business Rates with a tax based on the number of employees – businesses with more employees would see a reduction in their rates if they employed a large number of staff. 3) Discount rates bills for those companies paying the highest amount of Corporation tax. These measures seem to be heavily skewed in the favour of larger companies, and seem to do little to help the smaller and independent high street shops. It is no surprise to see then, that the document that sets out the proposals (called The Road to Reform) is fronted by John Rogers, Chief Executive of Sainsburys. Rogers, however, claims that the proposal has been put together after talking to a large cross section of BRC members which he says is made up of primarily smaller businesses. The BRC has said that it will come with a more detailed proposal around May this year.